The Queen Moremi Ajansoro beauty pageant is an initiative of the Royal Palace of the Ooni of Ife, in his efforts to further immortalize one of the greatest heroines of Yoruba land. 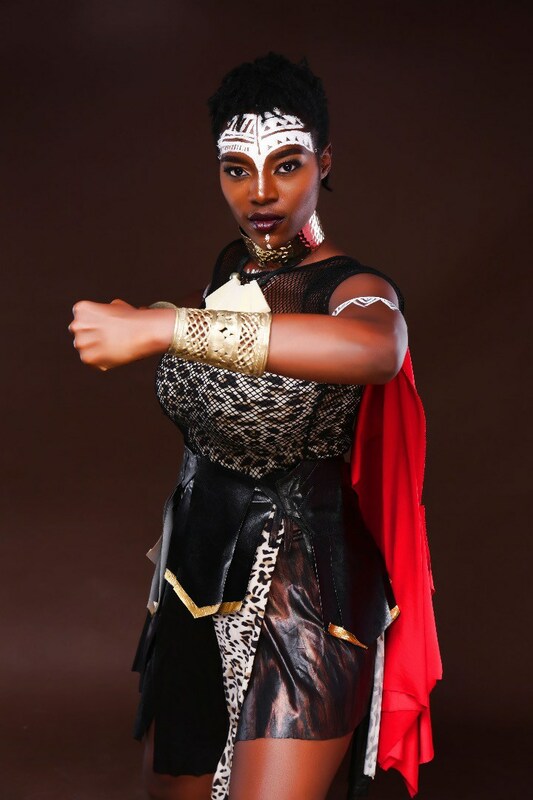 The QMA pageant showcases intelligent, culturally aware, strong and beautiful young ladies that exemplify the heroic attributes of Queen Moremi. 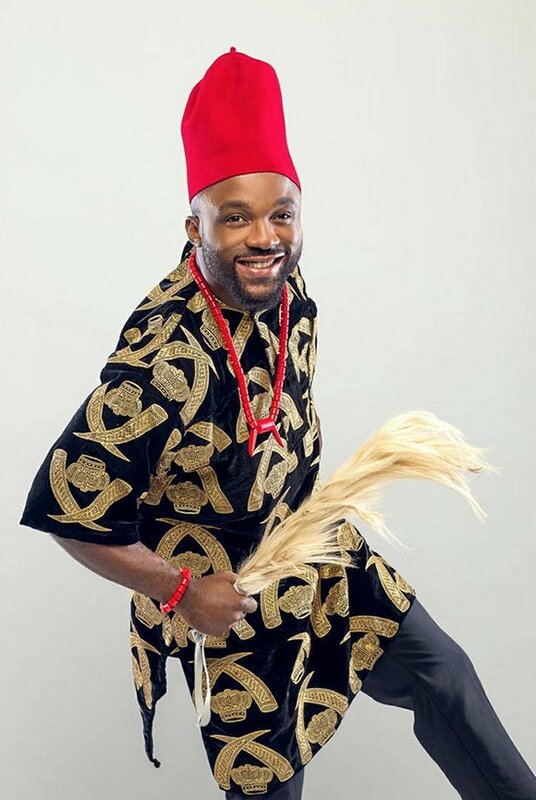 The Igbo culture is rich, colourful, beautiful and still maintains its traditional ties that dates back to centuries. The Igbo nation is highly blessed with rich cultural heritage and moral touchstones that have shaped the mind of the average Igbo man. 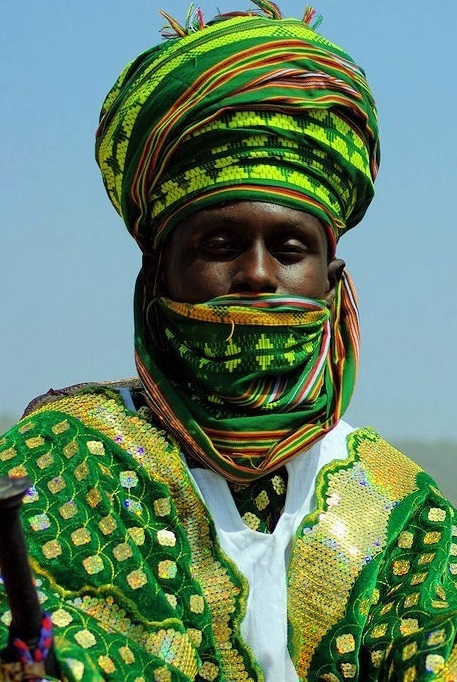 The Hausa tribe is one of the most prominent and largest ethnic groups in Nigeria and Africa. They very unique in various aspects of their culture. There are so many hotels in Copenhagen but these are just those chosen for the Carnival so far, others may be listed as time goes on. With unique architecture and boutique rooms, AC Hotel Bella Sky Copenhagen is a stylish destination for business or leisure. Explore the many attractions in nearby Copenhagen city center and enjoy convenient shuttle service to and from the airport. Relax in spacious rooms, featuring premium amenities, floor-to-ceiling windows and authentic Danish design elements. Release your tension at our 4-star spa and sip specialty cocktails. Start your morning with a hot buffet breakfast at BM Restaurant and punctuate an eventful day with delicious, locally-sourced fare at BASALT. Host intimate meetings and large events in the adjacent Bella Center and tackle timely projects in our on-site business center. 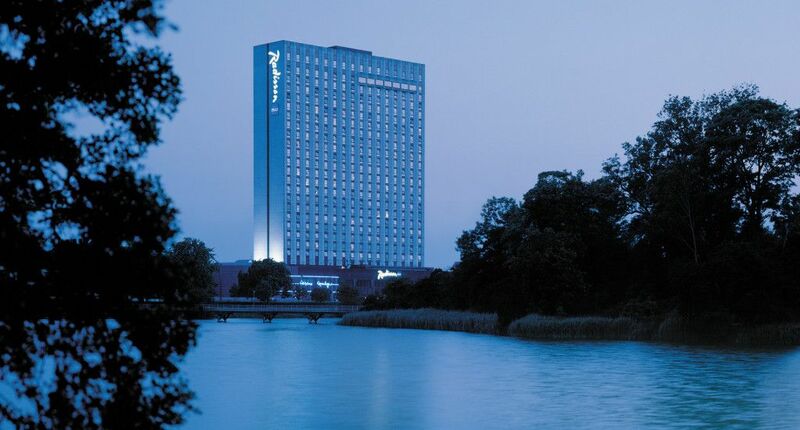 With a gym, pool and complimentary Wi-Fi, our hotel offers an exceptional lodging experience, amid the very best of Copenhagen. Come see for yourself and make your Denmark experience unforgettable.